Congratulations to 2017 ACM Winners! 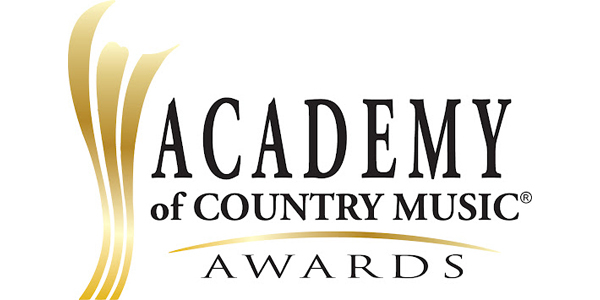 Congratulations to Sound Emporium Studio family members on their Academy of Country Music Awards. Little Big Town won Vocal Group of the Year, Maren Morris won New Female Vocalist of the Year, and Lori McKenna won Songwriter of the Year.